Hooray, the clocks have gone forward, and the glorious month of May means two long bank holiday weekends! Celebrate with picnics, BBQ’s, gathering friends and family and enjoying the great outdoors. The New Forest in May is a wonderful place to spend those long weekends. 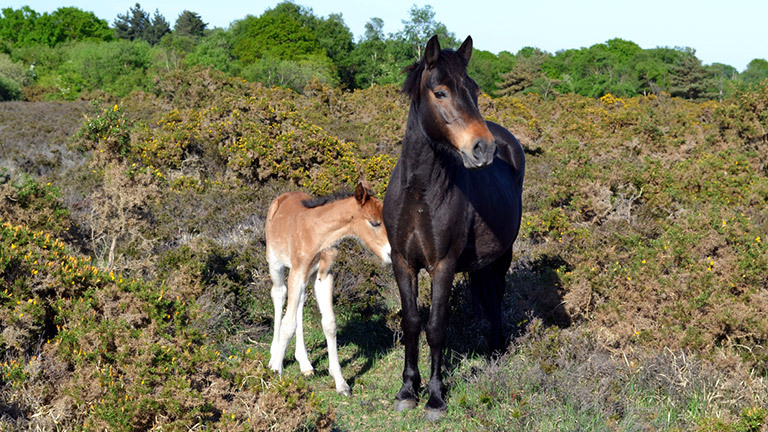 The National Park’s famous New Forest Ponies are foaling and the fluffy, wobbly foals playing in the heather is a joy to see – don’t forget your camera! In the popular village of Burley, with its plentiful supply of pubs and restaurants, is Oak Tree Cottage. Take walks from the front door or hire bikes from the village with a choice of cycle routes all over the New Forest. For a more sedate treat, head to The Queen pub car park and take a wagon ride through the deer park. The New Forest isn’t all about woods, ponies and free roaming animals, there’s an amazing shoreline too, and the village of Milford on Sea is a brilliant base from which to explore the coast. 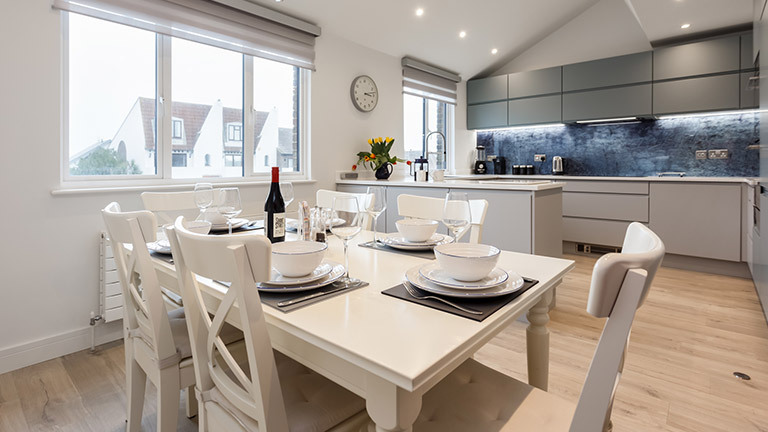 Solent View is a modern, seaside house with views over the Solent and the Isle of Wight, and it’s own beach hut, plus you’re just a short stroll to the beach and two superb restaurants – Verveine and La Perle. Big, beautiful rooms with a grand piano and dog friendly too. 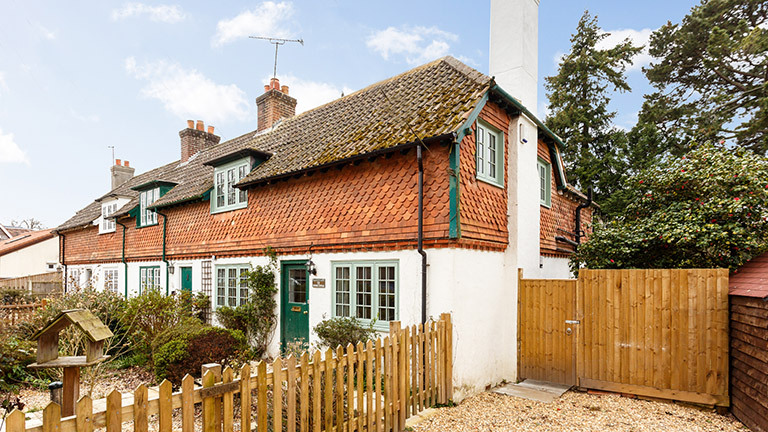 West Wing, The Manor House is in the thriving market town of Ringwood, only F=five minutes to the open forest and twenty minutes to the golden sandy beaches of Avon and Mudeford. 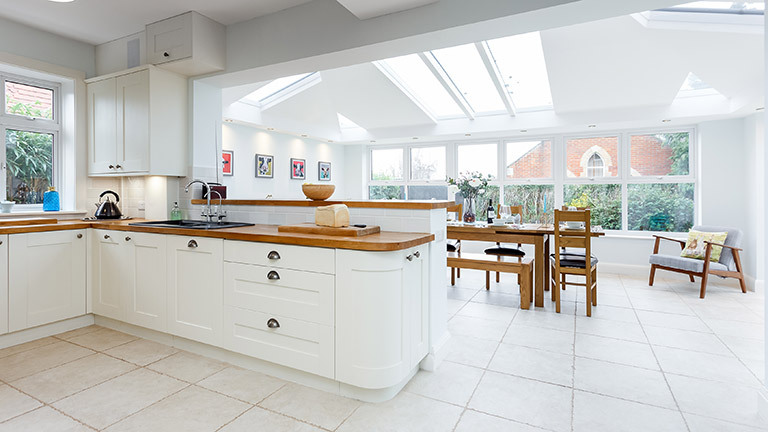 This large, spacious home is slap-bang in the middle of the New Forest’s thriving village of Brockenhurst. Expect to shop with free-roaming ponies in the street and donkeys on the pavement. The village has plenty of places to shop and eat, and there’s a bike hire provider next to the mainline train station. 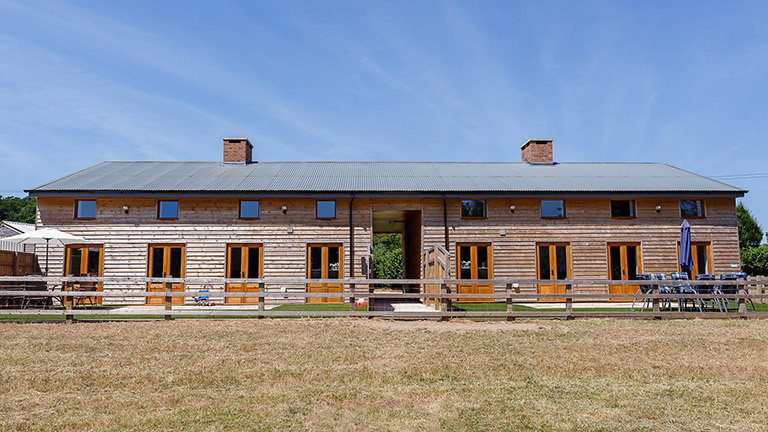 These stunning barn conversations are an architectural dream, with lofty ceilings, huge windows and natural daylight flooding the internal spaces. 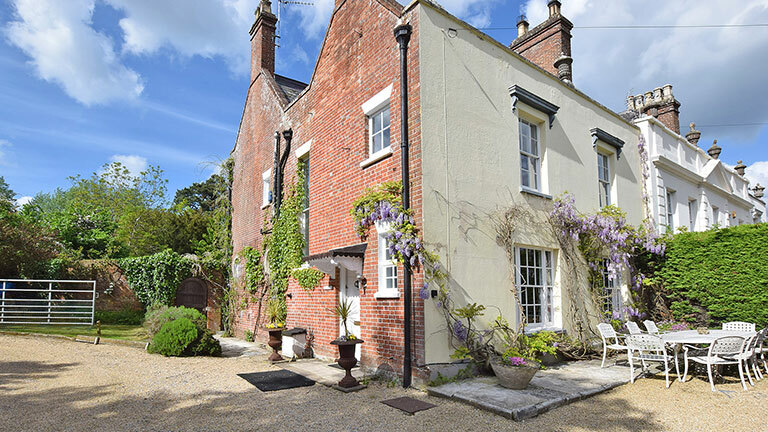 Damerham is a village close to the town of Fordingbridge just outside the National Park’s boundaries, but still surrounded by countryside views and a posse of historical landmarks.